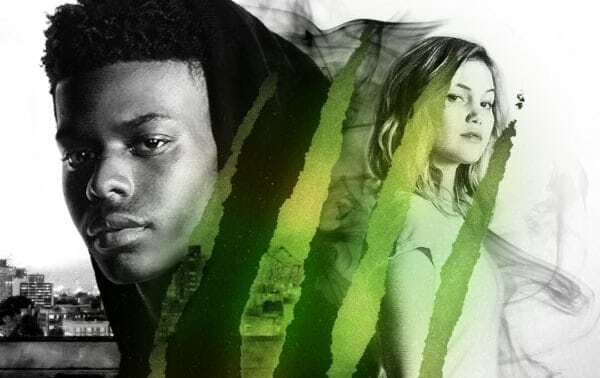 We were lucky enough to talk to the cast and producers of Cloak and Dagger (season 2 premiering on Freeform on April 4th!) at Wondercon 2019 about the upcoming season and what it’s like settling into characters that are now more familiar to them, now. Watch the videos and let us know what you think! Olivia & Aubrey discuss what is in store for Tandy and Tyrone in Season 2 of Cloak & Dagger, how they amp things up from last season, and whether or not it’s weird to be throwing invisible things on set! Emma Lahana (Brigid O’Reilly’) discusses becoming Mayhem, and how that is going to effect her character in the upcoming season. Jeph Loeb (Executive Producer) discusses what is in store for the second season of Cloak & Dagger, and why he thinks Marvel shows resonate with so many fans. Joe Pokaski (Executive Producer) discusses what’s in store for season 2 of Cloak of Dagger, and the unique challenges coming up for our characters.